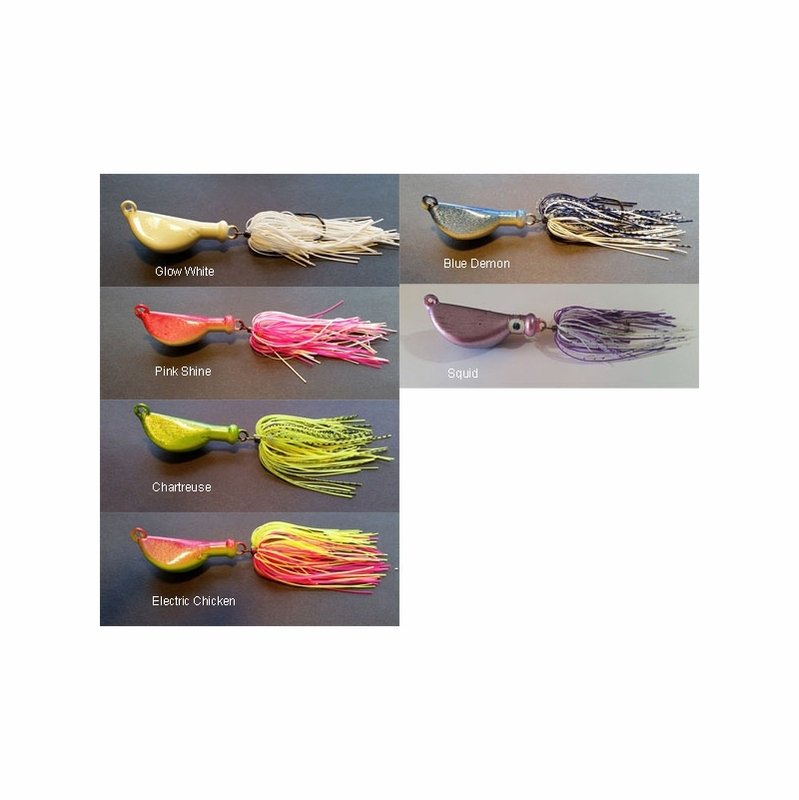 The S&S Raging Rattler bucktail is truly unique as it is one of the only products on the market today with an internal rattle.� Available in sizes 4,5,6,and 8oz and made in 8 great "full glow" colors.� This is a must have for those anglers that know the effectiveness of bucktails for bottom fishing and for casting. 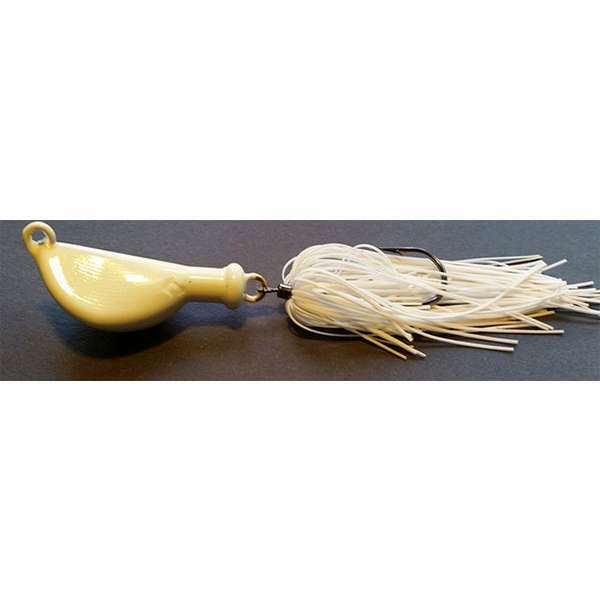 Swinging hook provides nice action on fall to catch those hanging around on lower water column. The skirts need to be attached better to increase durability.